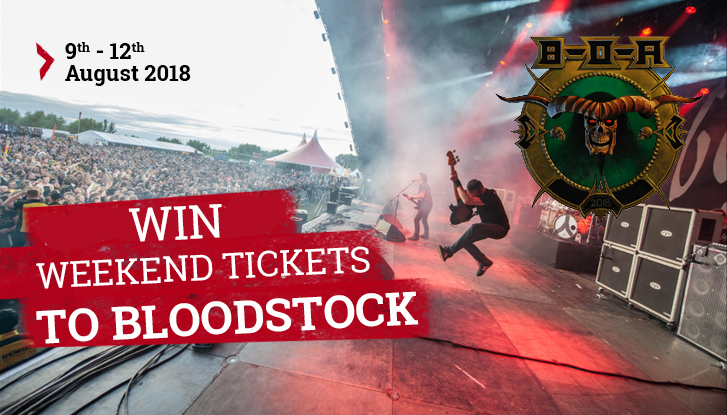 Closed Win tickets to a special screening of Pet Sematary at Paramount Pictures UK! 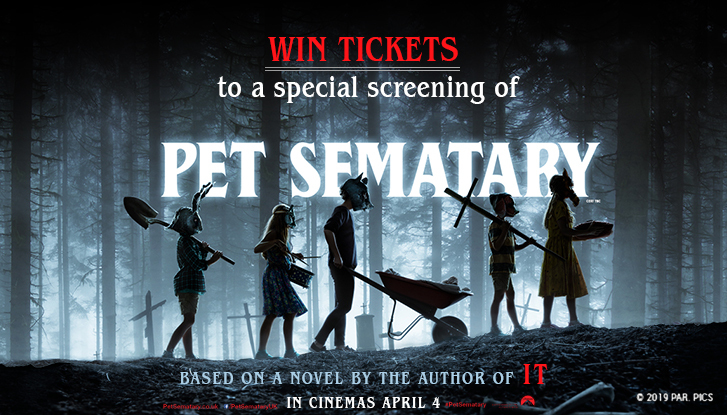 Win tickets to a special screening of Pet Sematary at Paramount Pictures UK! 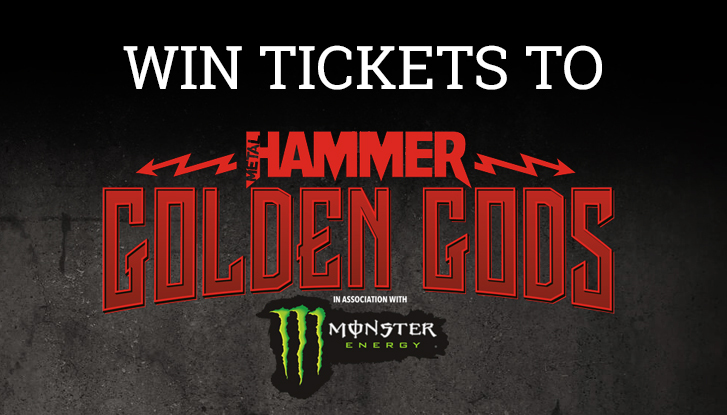 On Monday June 11, 2018, the Metal Hammer Golden God Awards in association with Monster Energy return to the Indigo at the London O2 for a night of bands, beers and heavy metal and you can be there with EMP! 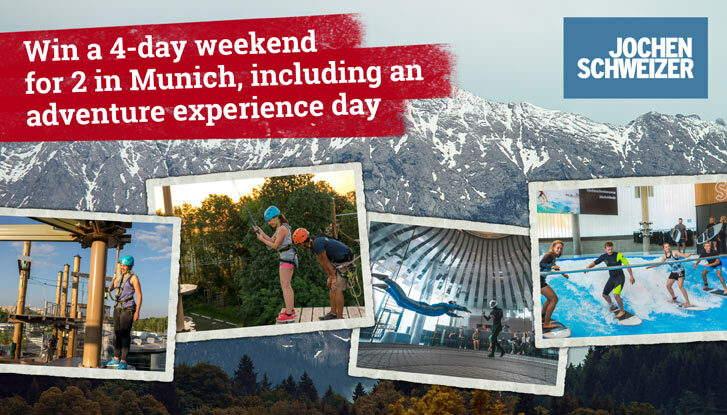 "Do you love action and have you always wanted to visit Munich? 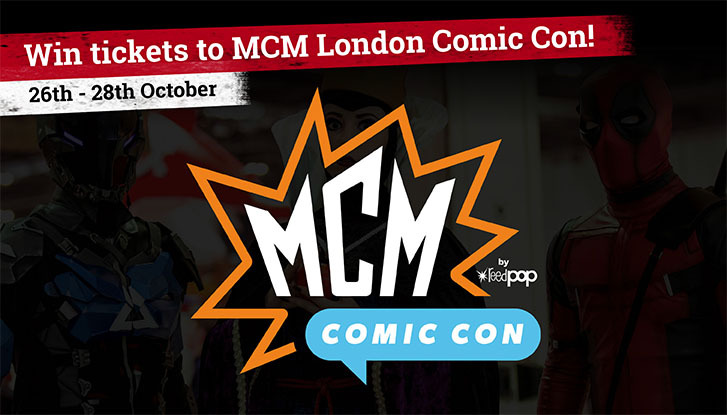 Film & Comic Con London is back at the Olympia London from Friday 27th to Sunday 29th July 2018. We are giving you the exclusive chance to meet some of your favourite stars from the world of TV, Film and Comics!